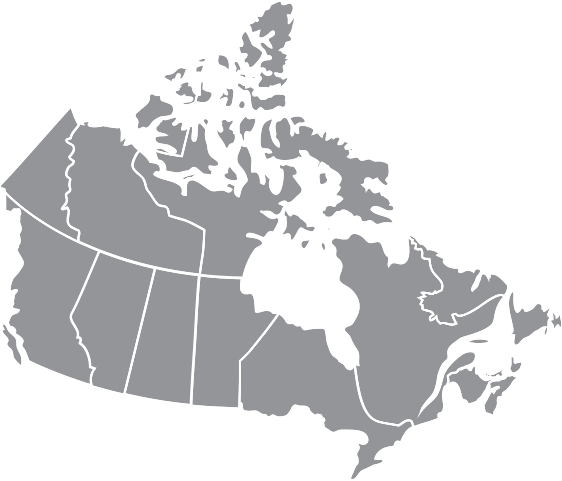 Personal information means information about an identifiable individual, as more particularly described under applicable Canadian privacy legislation. We may also use personal information obtained from you through the Website, such as contact information (name and email address), to provide you with company information, such as e-mail notifications, literature requests, and newsletter subscriptions or other information which we think might be of interest to you. 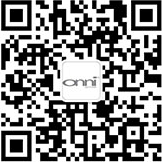 You may opt out of this use of your personal information by contacting marketing@onni.com. Legal and Regulatory Requirements. Onni may disclose your personal information as necessary to meet legal, regulatory, industry self-regulatory, insurance, audit, and security requirements, and as otherwise with your consent or as permitted or required by law (including as required by applicable Canadian and foreign laws applicable Onni or its agents and service providers, and including lawful requirements to disclose personal information to government authorities in those countries). This Section refers to information that does not, by itself, identify a specific individual. We gather certain information about the use of our Website by our visitors. This information is then compiled and analyzed in a way that does not identify our visitors personally. The information may include the referring Uniform Resource Locator (URL), indicating from where a visitor to our Website has come, which URLs have been visited on our Website and in what order, what browser is being used, and what Internet Protocol (IP) address a visitor used to get to our Website. We may also use such information for Website and system administration. We take reasonable steps using physical, electronic or procedural security measures appropriate to the sensitivity of the information in our custody or control, which may include safeguards to protect personal information from loss, theft, misuse, and unauthorized access, use, copying, disclosure, alteration, or destruction. You should keep in mind that no Internet transmission is ever 100% secure or error-free. In particular, e-mail sent to or from this site may not be secure, and you should therefore take special care in deciding what information you send to us via e-mail. Last modified on: April 18, 2012.